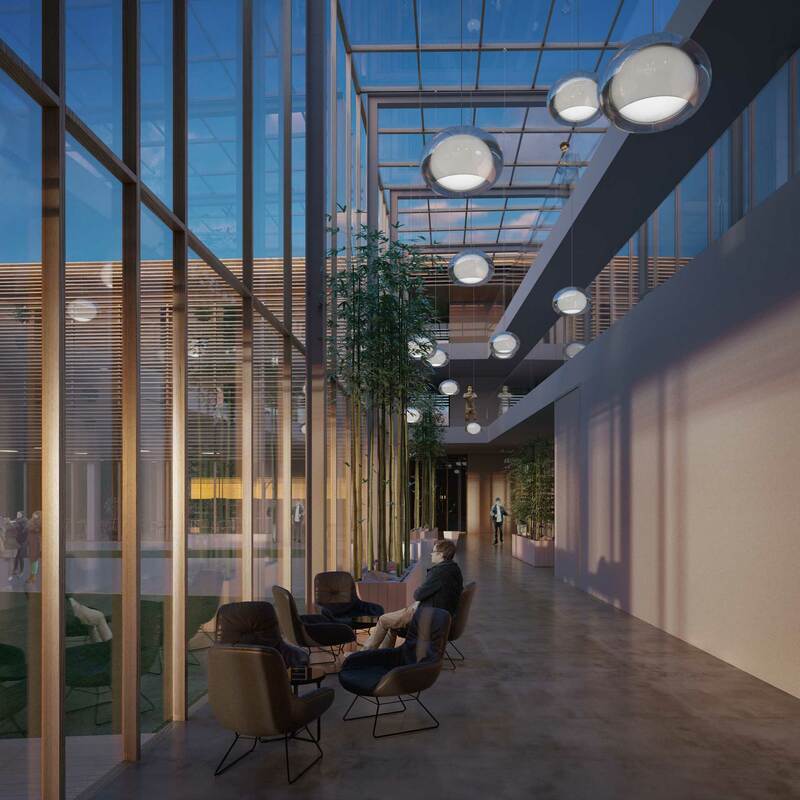 Ministry of Croatian Veterans and Croatian Architects’ Association had opened up a contest for the design of veteran center in Daruvar, Croatia. Specto 3d was in charge of architectural visualisation of the said building. 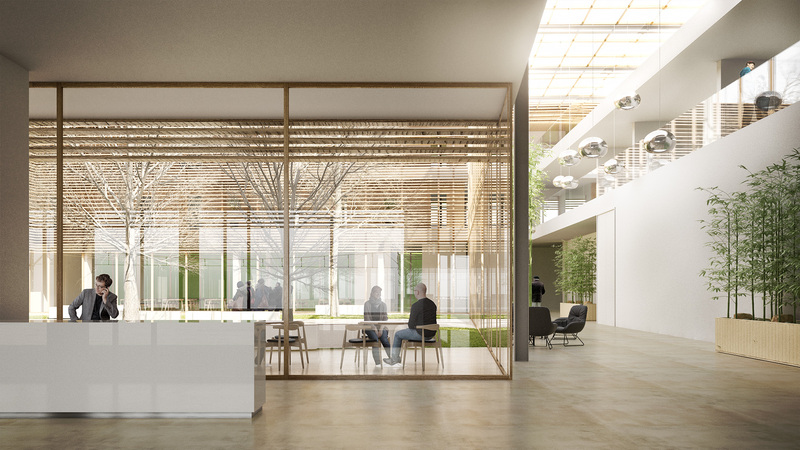 The renders show a building situated in the woods, with rooms for temporary or permanent residence for veterans, alongside with additional contents, but at the same time it is a public building accessible to everyone. The project was selected as the winning entry. The exterior can be seen here.